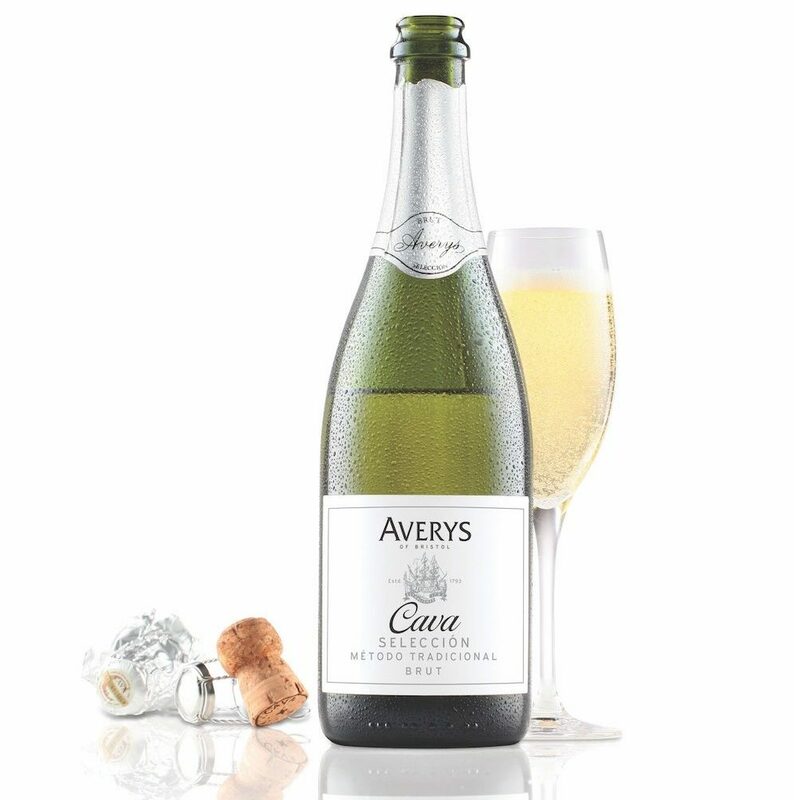 Win SIX bottles of Averys' Cava Brut: a Muddy Stilettos giveaway! Crack open the Cava ! 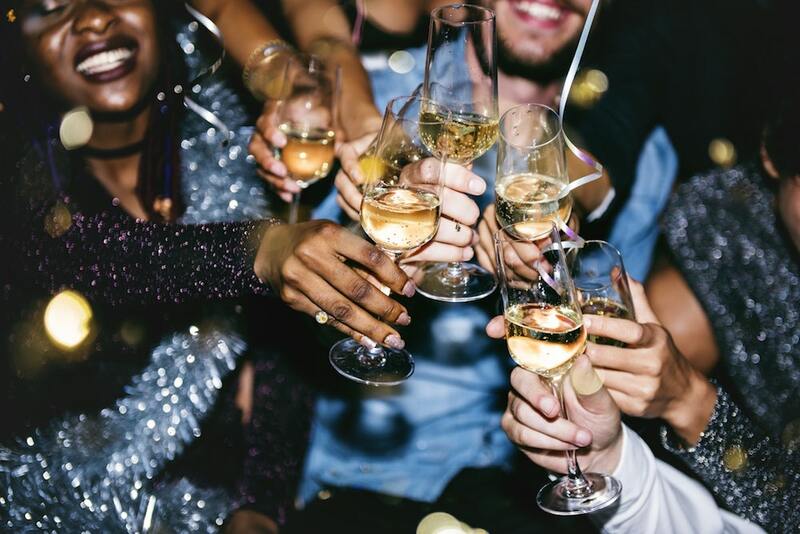 There’s nothing like a glass of fizz at the end of the day (or at the beginning of the day, if you say it’s your birthday ), with friends, on your own, at a party, with food, in bed, in the bath… it’s the universal go-to tipple. But which bubbles to buy? 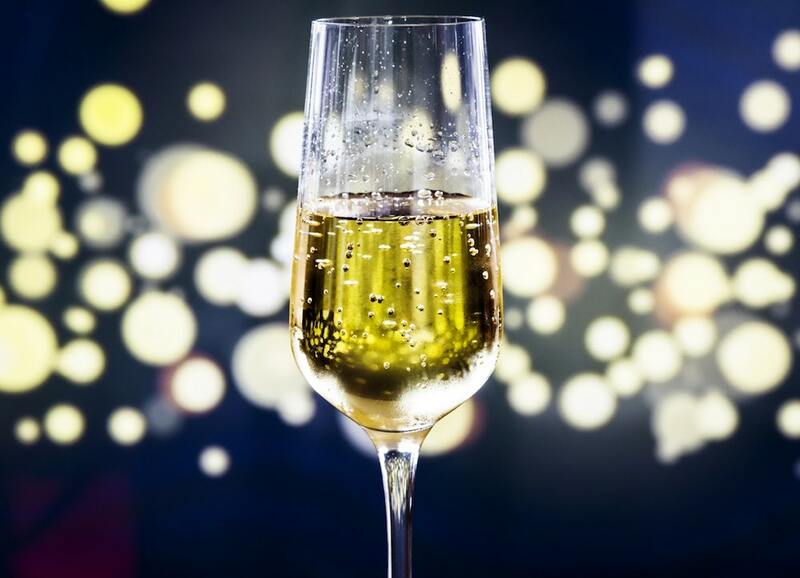 We’re loving Cava right now. Dryer and fizzier than Prosecco, it tastes more like Champagne. 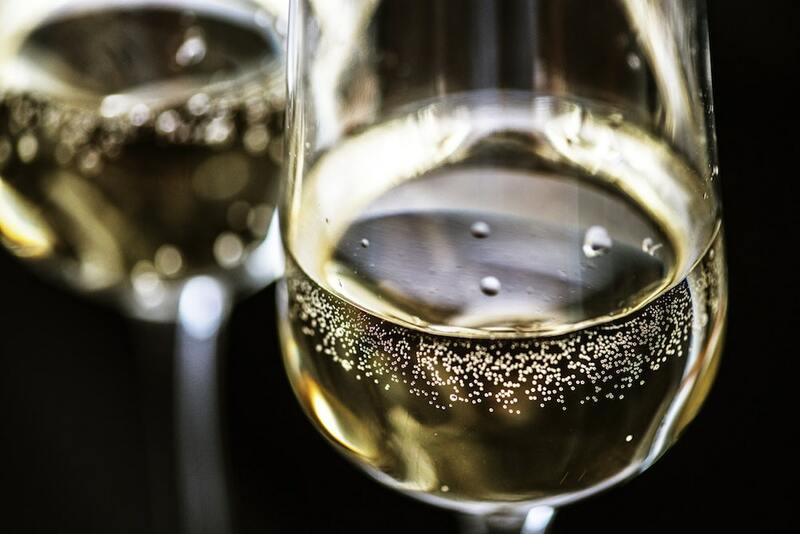 Made in Spain with using the same traditional method as Champagne, Cava goes through its second fermentation in the bottle for at least nine months. 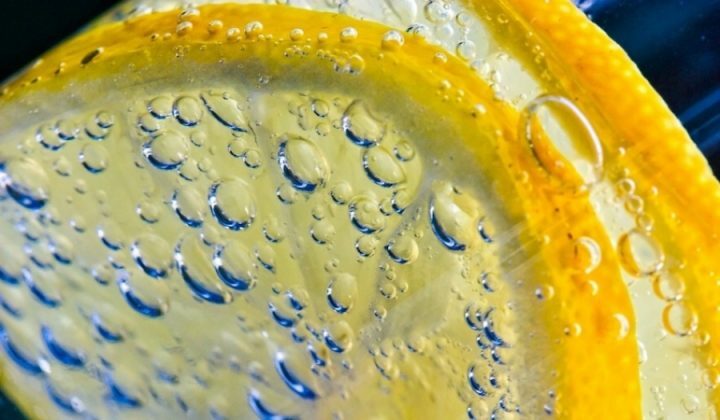 This is what gives it its effervescence or fizziness and slightly yeasty flavour – the same as Champagne. 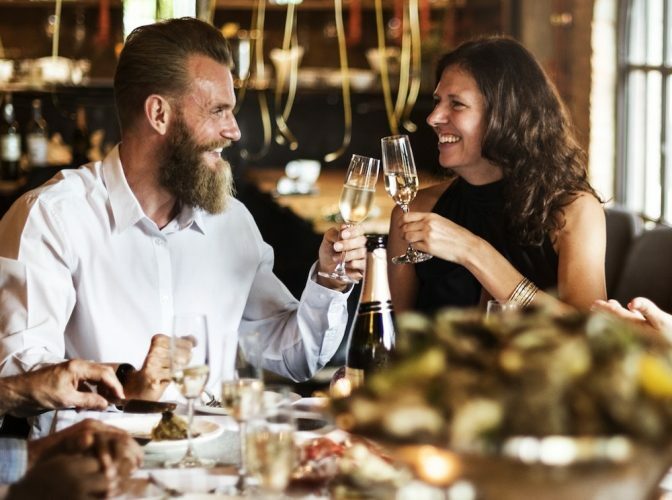 We’ve wangled SIX bottles of Cava Brut, specially blended for Averys of Bristol by the award-winning, family-owned estate Pago de Tharsys in Valencia, to give away. Widely recognized as one of the very top producers of Cava, the owner Vicente Garcia is considered ‘the godfather of Valencian Cava’. Dry, fresh and light, with the aroma of apples, citrus and a hint of brioche, this is excellent stuff. Averys of Bristol are no slouches themselves. Selling wine since 1793 (the same year that Horatio Nelson first laid eyes on Emma Hamilton and the last king of France lost his head! ), what they don’t know about wine could be written on the top of a cork. 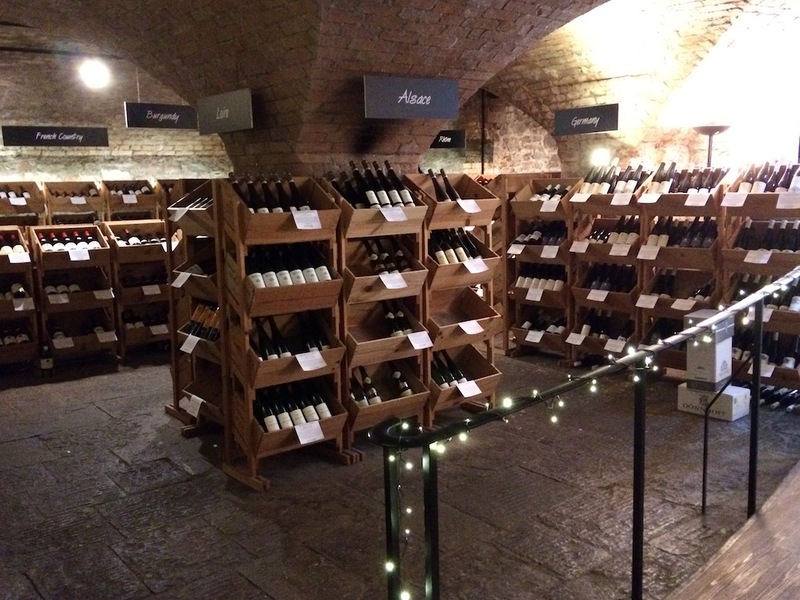 Today, it’s Mimi Avery, the 5th generation, who’s heading up the family firm, with an impressive 1,000 different wines in all price ranges, from around the world, carefully stored in their atmospheric ancient cellars. Browse and buy their range online or visit their shop and cellars in central Bristol (very handily, there’s parking right outside). Not on Facebook but want to enter? Email sue@muddystilettos.co.uk with AVERYS CAVA in the subject line and we’ll add you to our newsletter mailing list instead. One winner will be drawn at random on Fri 9 Nov at 12 noon. The competition is running across Muddy Somerset, Muddy Wiltshire and Muddy Gloucestershire. The competition is not sponsored by or endorsed by Facebook. 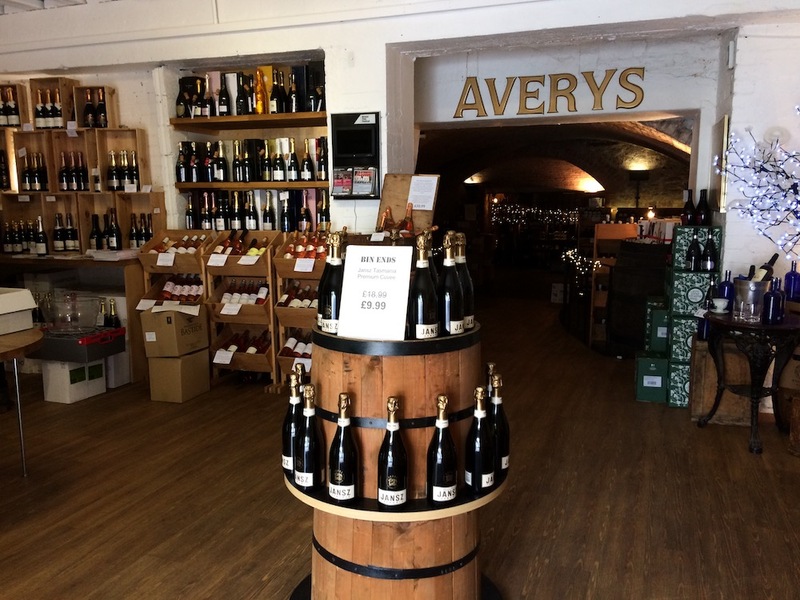 Averys Wine Merchant, 9 Culver Street, Bristol BS1 5LD. 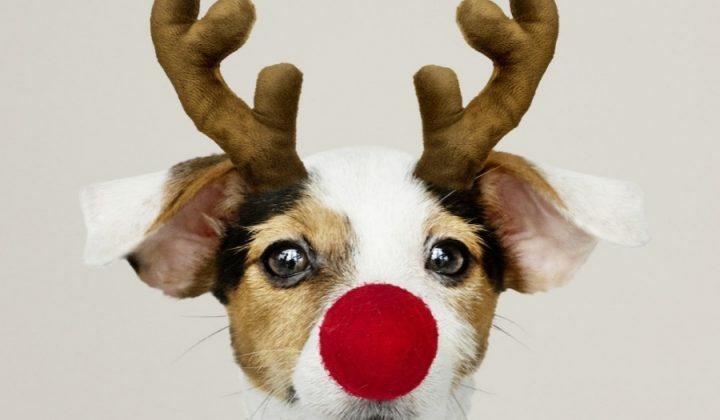 Tel 0117 921 4146; Customer Services: 03330 148208; Wine advisors: 03330 148210.